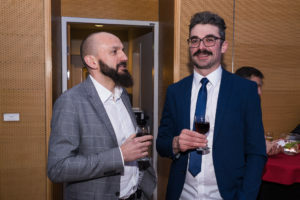 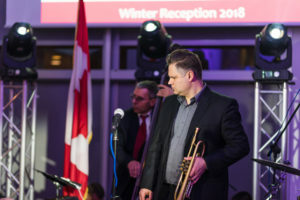 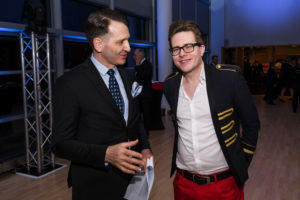 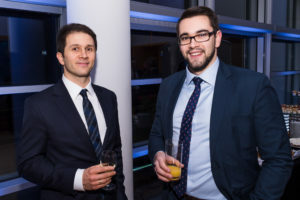 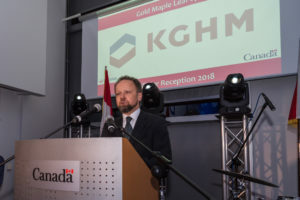 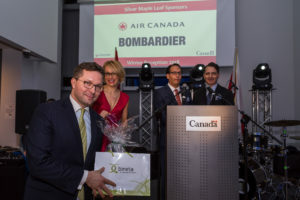 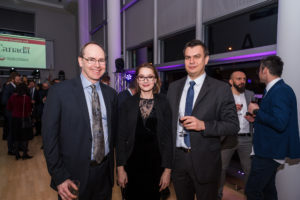 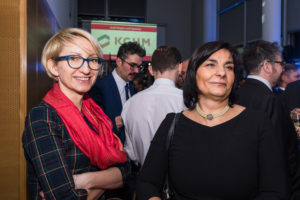 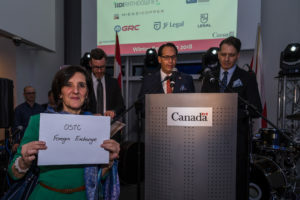 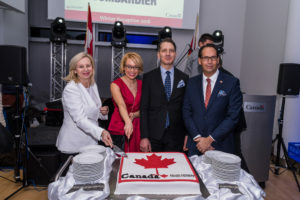 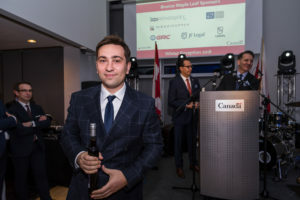 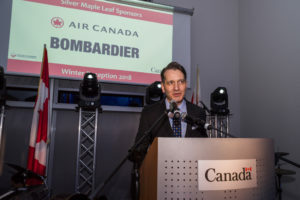 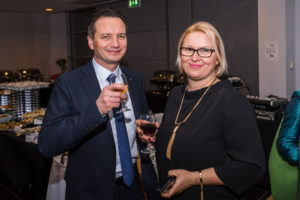 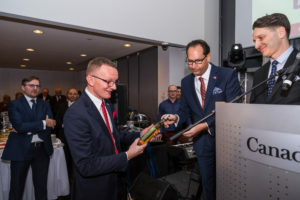 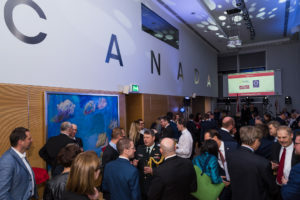 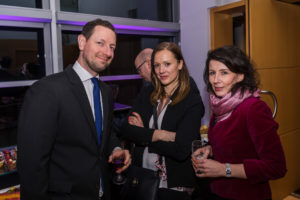 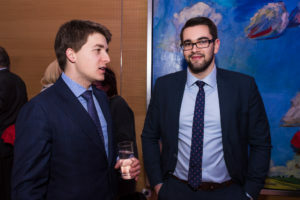 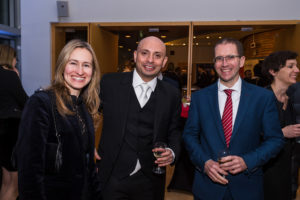 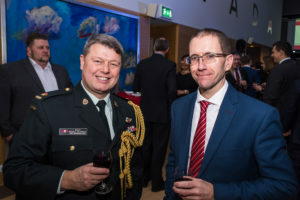 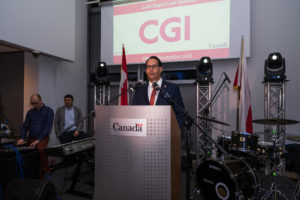 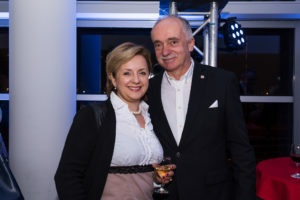 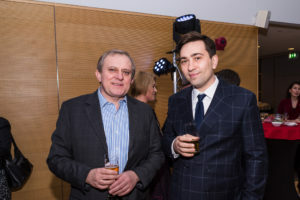 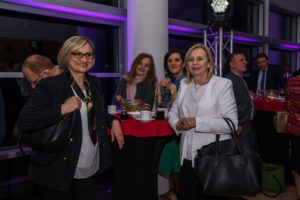 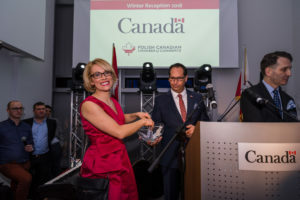 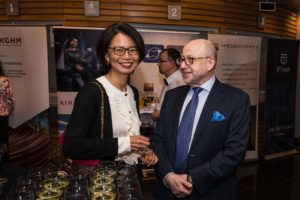 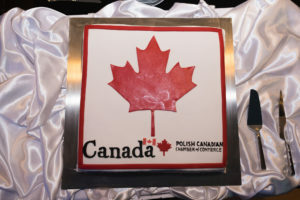 On February 15th, 2018, the 7th edition of the Winter Reception took place at the Embassy of Canada. 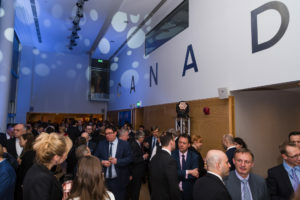 The event was well attended with over 150 guests. 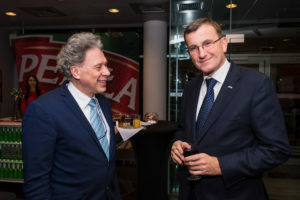 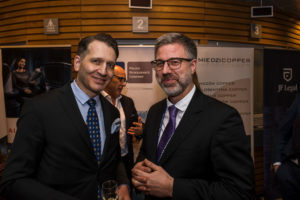 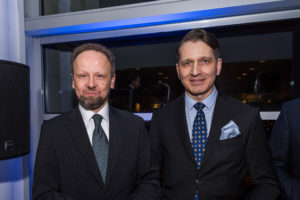 The evening’s guest speaker was Mr. Piotr Kowalski, an independent observer of the Polish economic and political scene with a 20-year career as head of CEE for Fitch Ratings, who provided commentary on short- and long-term perspectives for Poland’s development.